We Heart Yarn: Did I do this? I am so psyched about Rogue! 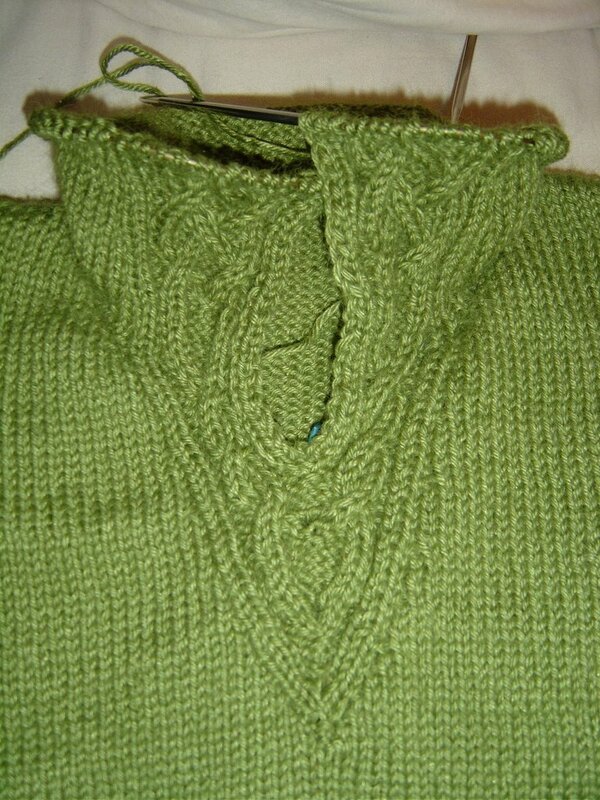 I’m working my way slowly through the hood and can’t believe how fabulous the cables are. Plus, I tried it on and it even fits. What a bonus. I’m already starting to think about making another one for my mom for her next birthday... Okay, her birthday was just a few weeks ago so I have some time. Thanks to S for such a great project! You DID do this, E! You did. I have started the hood, too - didn't get as far as I would have like, but, hey, that's life. Another one? WOW!